Good Morning Scrappers! I hope you are having a fabulous Tuesday! I am secretly wishing it was Friday already because we are going downtown Chicago on Saturday to see the Magnificant Mile light up! I am super excited because our boys have never been downtown…well, at least that they remember! But with all that wishing, it is still only Tuesday but that means it is new release day at Gotta Pixel for you! The Dear To My Heart Collection and Forest Frolic were both released today over there so if you didn’t have a chance to pick them up yesterday head on over to Gotta Pixel today. Ok…now for the freebie! I decided to create a quickpage for you, using Dear To My Heart and the Boyish Add-On. Click on the preview for the download link! Have a fabulous week and I will see you again real soon! Thank you so much for this Freebie. 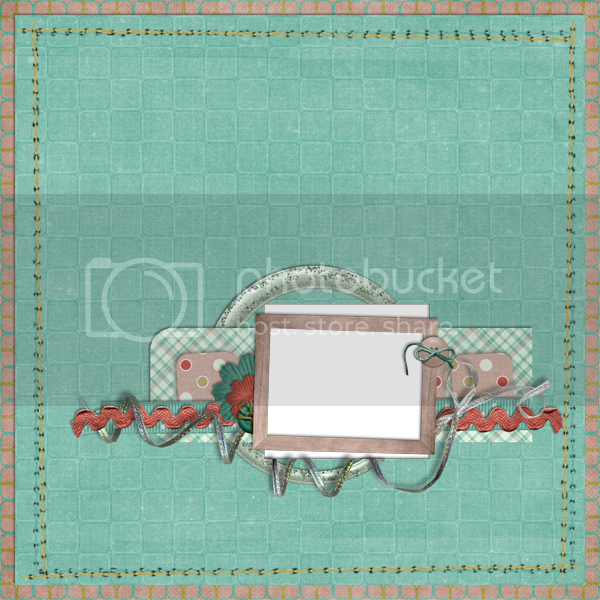 I want to let you know that I posted a link to your blog in CBH Digital Scrapbooking Freebies, under the Page 6 post on Nov. 17, 2009. Thanks again. Thank you! Your blog post will be advertised on the DigiFree Digital Scrapbooking Freebie search engine today (look for timestamp: 17 Nov [LA 04:00pm, NY 07:00pm] – 18 Nov [UK 12:00am, OZ 11:00am] ). Beautiful quick page! Thank you! Beautiful page – thank you so much!